Now the GottaBe! team – in particular, the GottaBe! Ethnic team – has had the pleasure of working with Joanna, an Erasmus student who has travelled to the UK from Poland. 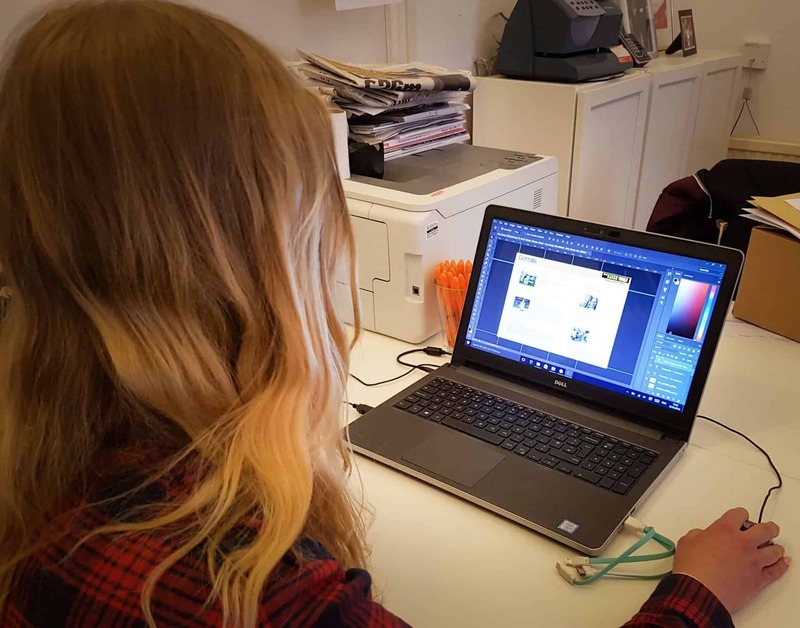 However, Joanna’s placement has been a little different to others, as she is in fact a graphic designer. Therefore, she has been working closely with our design team to produce a range of materials for client campaigns and our own internal branding. The Erasmus Programme is an EU exchange student programme that has been running since the late 1980s. It encourages cross-border cooperation between EU states, to aid the growth of international studying, with over 4000 students at any one time. Joanna has been a great addition to the team during her time with us and we highly recommended companies to take part in the Erasmus programme. Written by Sam Lovell, Client Service Manager, GottaBe! Ethnic.